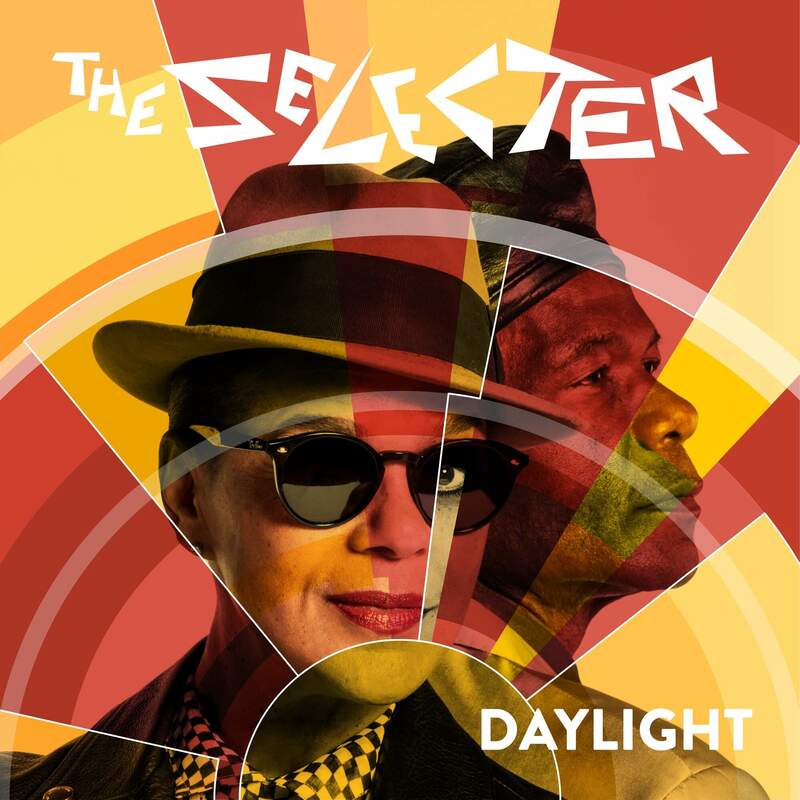 The Selecter have announced a huge UK & European 40th Anniversary Tour in 2019 with Special Guest and DJ Rhoda Dakar. The Selecter will be playing an extended, hit-rich set each night with some added live favourites and surprises. They will also be joined for a few songs by vocalist Rhoda Dakar who will also play a DJ Set to open the nights.